Shroff Eye Hospital, Mumbai, India is a world class centre, accredited by the Joint Commission International, USA, using a highly advanced laser systems-The VisuMax (Zeiss) laser. The entire check up, procedure and follow up is done by Dr Anand Shroff, you can expect a predictable and excellent outcome. 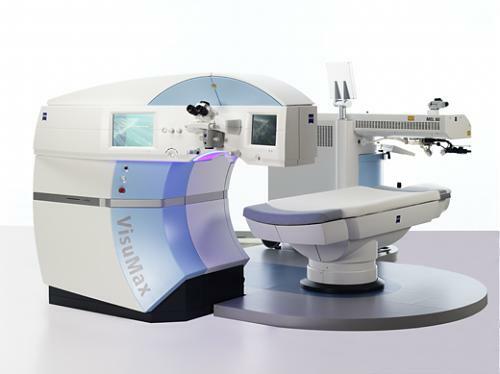 The VisuMax is the latest in a series of Femto second lasers offering new possibilities and procedure options.